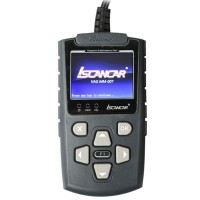 XhorseTool.com is a professional supplier of auto diagnostic products, services and solutions in the aftermarket. With rich expertise, powerful technique and instant innovation,Xhorse stands out in ECU/MCU programmer (VVDI PROG), key programmer (VVDI2, VVDI MB Tool), key cutting machine (XC-MINI Condor),etc. 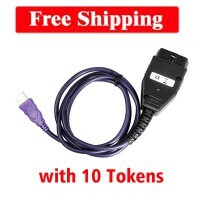 XhorseTool.com is online authorized dealer of Xhorse technology. We only provide original and professional Xhorse tools. 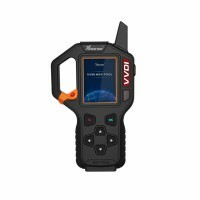 We directly link customer to Xhorse VVDI products, provide best and newest device for you.And we provide professional technical service and fast shipping for the device all over the world. We have Xhorse VVDI engineer and professional QC engineer to control the product quality, professional packing and warehouse worker to make sure you get your products on time and safely.